I believe in people drafting their own legal documents but NOT their own wills using online programs and forms. As much as I want to empower people to take ownership and participate in their legal issues, I find this option to be a horrible disaster. And I have good reason for saying this: I have seen the absurd and unfortunate results of poorly drafted wills that are often unenforceable or lead to results that are the opposite of what the drafter intended. 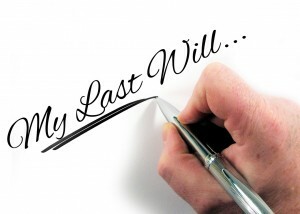 – A will intended to leave real estate to the children and grandchildren but actually required that the real estate be sold. 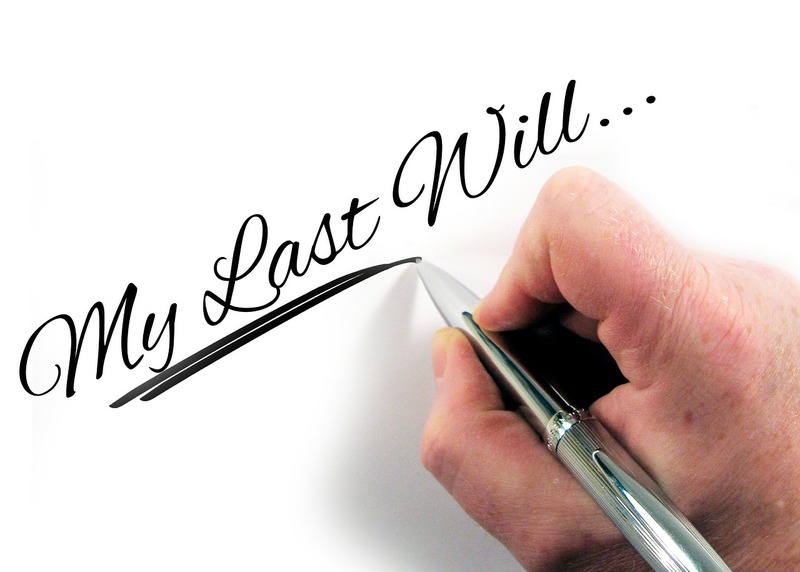 – A will that gave all property to the party’s ex-spouse’s children when the intention was to exclude them. – A will that mixed up the husband and wife’s names. – A will that might be unenforceable in the event of simultaneous deaths due to both parties allegedly predeceasing each other. – Many wills that were unenforceable due to improper witnessing. Our estate planning package is highly affordable: $500 for a testamentary will with a springing trust for any children or grandchildren, medical durable power of attorney, financial power of attorney and living will. The same package is only $750 for a couple. This includes an initial meeting, supervised signing of the estate planning documents with objective third party witnesses provided by our arrangement, and a follow up re-signing in the event you want to make small changes. This is a price point many people can afford and helps ensure your estate planning accomplishes what you REALLY hope to achieve. Next Next post: What are the first steps in filing for divorce?